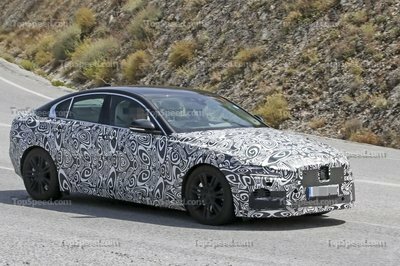 More than a few people were disappointed when news broke that Jaguar was ditching plans to build the XE SVR. 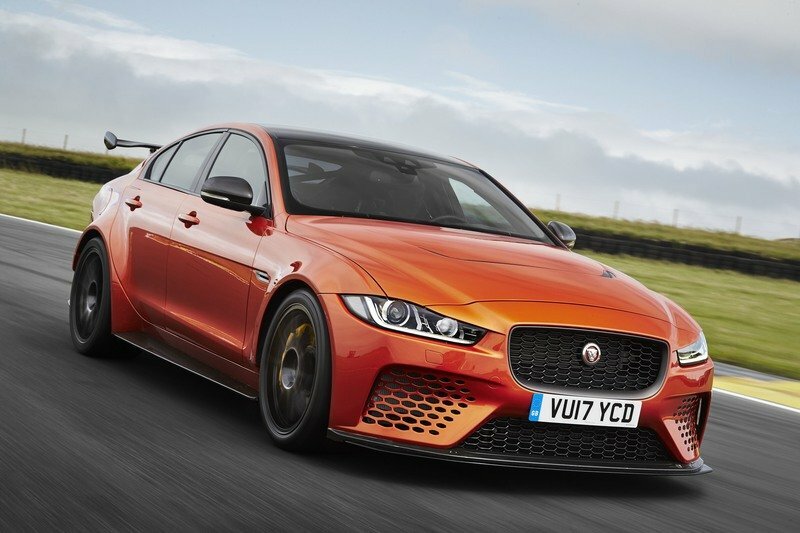 To (probably) make up for it, the British automaker released the XE 300 SPORT, a special edition version that serves as a nice headline piece ahead of the updated 2019 models. 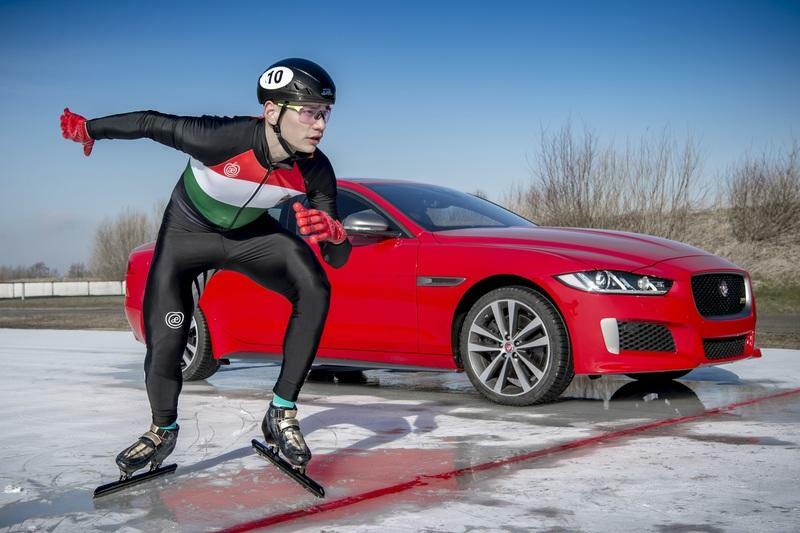 To help drive up the buzz surrounding the XE 300 SPORT, Jaguar brought it to Flevonice, Netherlands, where it could have a go at the world’s longest ice track against Olympic champion speed skater Shaolin Sándor Liu. Yes, the XE 300 SPORT raced against an Olympian. You’ll never guess who came out on top. On the surface, a race between man and car always ends with the car beating the man. On the surface, a race between man and car always ends with the car beating the man. But when you add the element of an ice track, then the race becomes a lot more interesting. Throw in the element of facing one of the fastest speed skaters in the world, and you have a far more compelling race than this whole thing should be. Ok, so it still wasn’t that competitive a race. Liu lived up to his billing as one of the best in his sport, posting a lap time of 4:04.21 around the 3 km ice track. 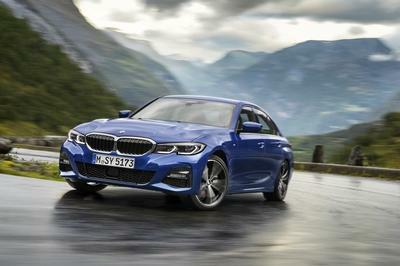 But he was still no match for the XE 300 SPORT, which not only had Jaguar Stability Development Leader Sean Haughty behind the wheel and Liu’s own girlfriend, Team GB skater Elise Christie, riding shotgun. It didn’t matter who was in the XE 300 SPORT — clowns could’ve sat in the rear seats — because it clocked in a lap time of 3:03.00, more than a minute faster than Liu’s own lap time. In doing so, the special edition Jag also set a lap record on the world’s longest ice track. The XE 300 SPORT didn’t seem to have any issues gripping the slippery surface on its way to posting an impressive time trial lap against one of the fastest speed skaters in the world. 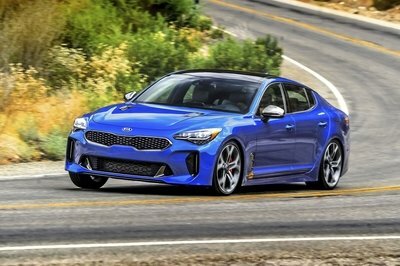 The whole point of this “race” isn’t so much about showcasing the XE 300 SPORT’s 300-horsepower output. The slippery nature of the ice track effectively rendered that moot. 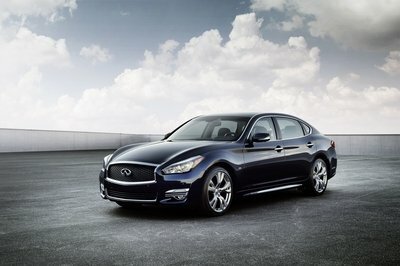 This was about showcasing the special edition Jag’s all-wheel-drive traction and dynamic handling. Those who have had the misfortune of driving on a slippery icy road will know how difficult it is to keep control of the car, especially when it has poor traction. Things could turn sideways real fast, literally and figuratively. But the XE 300 SPORT didn’t seem to have any issues gripping the slippery surface on its way to posting an impressive time trial lap against one of the fastest speed skaters in the world. 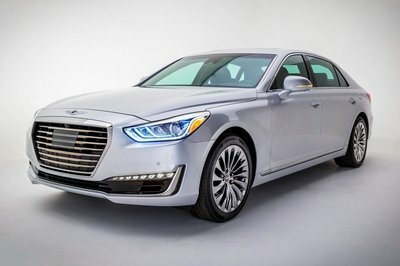 Even more impressive, it did it while averaging 59 kph for the duration of the hot lap, a remarkable speed considering the elements that were in play. In the end, this is all about the XE 300 SPORT and its ability to be an all-road machine that’s capable of driving on icy roads. 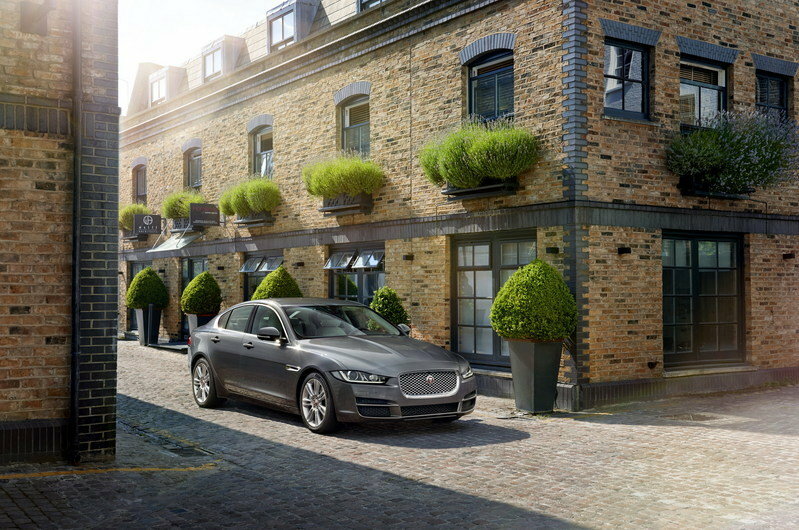 The race doesn’t tell us that the special edition XE also has Dark Satin Grey exterior details, interior contrast yellow stitching, bespoke 300 SPORT branding, a choice of four exterior colors (Yulong White, Indus Silver, Santorini Black, and Caldera Red), and a set of 19-inch or 20-inch Satin Technical Grey finish wheels. But hey, if it can grip as well as it did in this “race,” all other special edition details don’t seem to as relevant anymore.